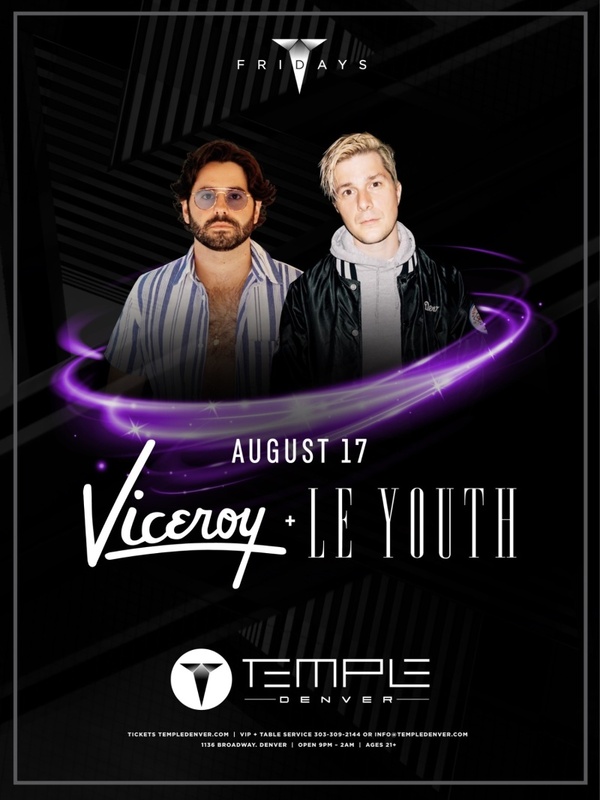 Viceroy is a DJ/Producer out of San Francisco, California who has championed Summer as his musical vibe. Through his key mantras "Summertime all the time" and "Jams not bangers" he's created a musical brand which speaks to a lifestyle that evokes being yourself, doing what makes you happy, and most importantly having a ball. 90's sounds refracted through a thoroughly modern aesthetic. Tracks that are serious about moving a dance floor without coming on too strong. Breezy California vibes touched by a twist of European flair and an air of mystery. This is Le Youth.